We can help your non-profit work through the red tape of running your 501(c) organization so you can focus on fulfilling your mission. We offer a variety of services to individuals and families in VT. Whether you need assistance preparing your tax return, are facing an IRS audit, or just need financial advice, we can help! 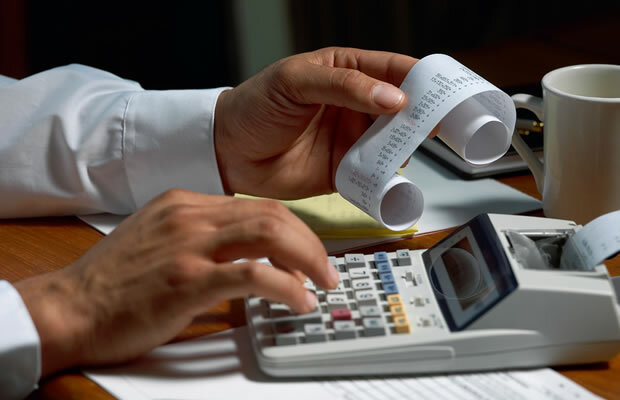 We offer financial services to businesses throughout VT. We can help your business with weighing complex financial decisions, implementing new processes, tax preparation, bookkeeping, controlling, and more. It is tax season again. Get your records and W2s together and schedule your appointment with one of our Certified Public Accountants. 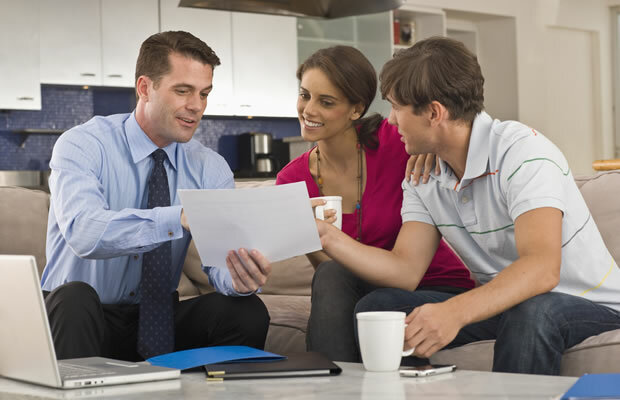 Working with a CPA is the best way to be proactive with your household financials. We won’t just maximize your deduction on your tax return, we’ll help you make sound forward-looking financial decisions. You work hard for your money, we work hard to help you manage your money. Our Essex Jct accounting firm works closely with clients in Burlington, and throughout Vermont. We can assist your business with planning and consulting, small business valuations, mergers and acquistions, tax preparation, audits, and much more. 501c Non-profit organizations have unique needs when it comes for accounting and tax preparation. We’ll work with your VT non-profit organization to navigate the complex tax codes and reporting requirements, allowing you to focus on fulfilling your organization’s mission. Trust our experienced and professional certified public accountants for your taxes and important financial decisions. We serve personal, business, and nonprofit clients around VT. The first consultation is always free.